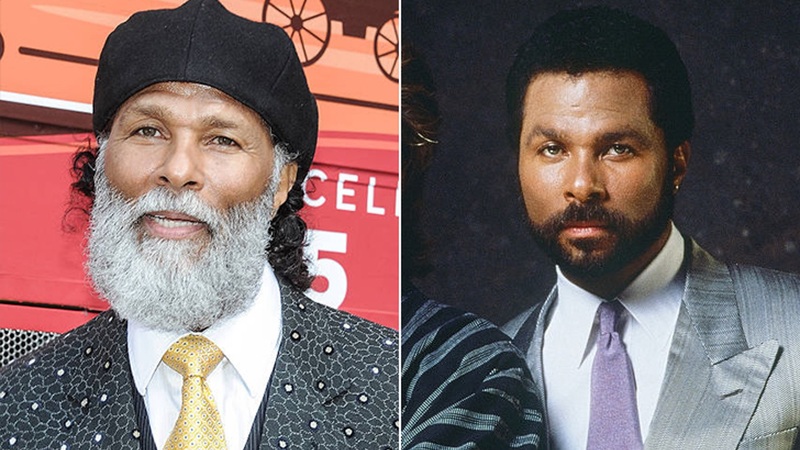 Phillip Michael Thomas -Then & Now. Phillip Michael Thomas, Mysterious But Extraordinary! HELLO AMERICA!—Many of my readers who know that actor Phillip Michael Thomas and I were extremely close during the early years of his career, may wonder why I haven’t written about him very much. The answer is simply that when he became so successful in his TV series “Miami Vice,” he changed so much I hardly recognized the guy with whom I spent so much time. The immediate success of “Vice” transformed Philip like so many other young artists into some one completely unrecognizable. The very warm, considerate and devoted friend wasn’t there anymore. The open door to success, money Broadway and all the magical returns affected everything about the friend, actor I respected and admired in every way. Unfortunately, Michael’s decline in popularity began when making an appearance on the “Johnny Carson” show predicting that he would receive every award given in the entertainment industry. When remembering how he was received after his 1971 Broadway play debut in “No Place to Be Somebody,” he never looked back. He had dreams, ones which would allow him to open doors for so many others who were talented and needed support. However, when his success on TV took off with Doin Johnson, his co-star on “Miami Vice,” the attention and excitement obviously was so sudden, it was a bit overwhelming. This is when the Michael Thomas that many of us knew and loved slowly disappeared. Success is a kind of drug which slowly drowns out so many levels of reality. If one is not in complete control of their own individual reality, it is so easy to slip into a world of utter power and fantasy, feeling very little of one’s basic essence of being simply who you really are. After all, Philip was viewed by millions on such popular shows as “Good Times,” “Police Woman,” “Medical Center,” “Wonder Woman” and tons of other high rated TV fair, ones which very few Blacks were being cast, it was obvious it was quite overwhelming for my friend. Women came out of the woodwork to be close to him and naturally being the passionate guy he is, his romantic involvement list hit the ceiling. It resulted in his fathering twelve kids from several different women. Yes, he was quite busy on off camera. During the many years we exchanged ideas, paled around the industry together, I rather remember the young actor with the power of imagination, the love for overcoming circumstances as the theme which ran through the fabric of his life. Philip is retired as an actor now; he concentrates more on business ventures and still when time permits stands on a pulpit preaching the truth which has allowed him to return to the man and human being many of us remember and loved him being. Previous articleGambino Free Slots Is One-Of-A-Kind!